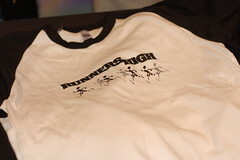 runners high is screening on Sat. at 3:30 pm at the Kabuki and Tuesday at 8:30 pm at el rio (only $5 - 21 and over only). I'll write more and post a bunch of photos soon.